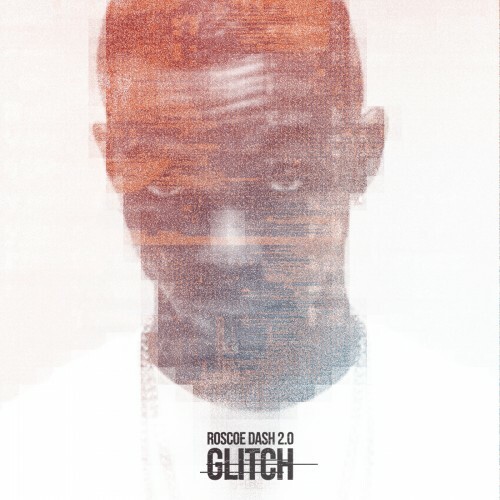 Follow @LiveMixtapes, @DJ_Fly_Guy & @Roscoedash! U bout as hard as nick cannon in chirag..
im fw this. roscoe one of the coldest, top 5.